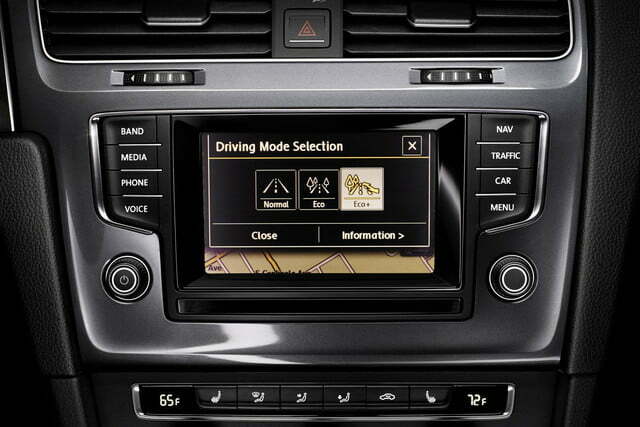 Volkswagen's Car-Net shows that even the Germans occasionally phone it in. 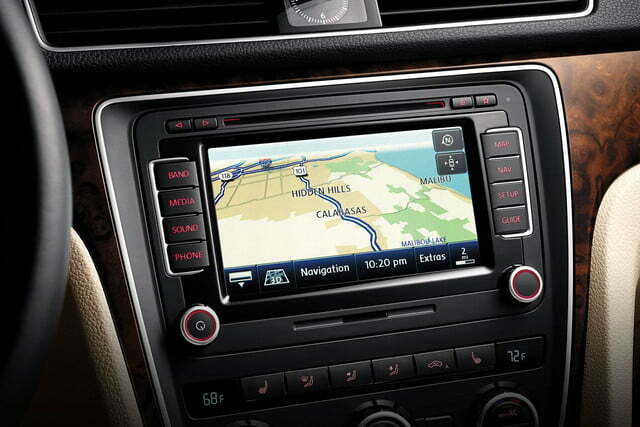 Despite some decent features, VW's infotainment system is a slow, complicated afterthought. When a company can’t even be bothered to name one of its products, it is generally not a great sign. So it is with Volkswagen’s infotainment system, which only really has a name in so far as VW has dubbed its connected “telematics” services Car-Net. VW only names its actual systems with a string of alpha-numeric designations; RNS 315 in the Jetta and RNS 510 in the Passat. Meanwhile the latest system in the Golf, is literally un-named. For the purposes of this article, we will simply use the RNS designation. 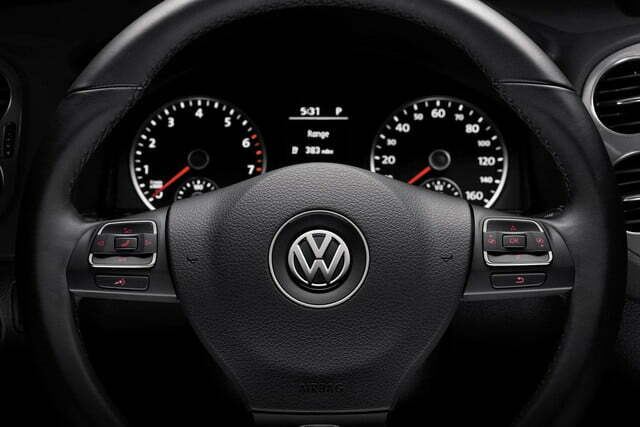 This naming lassitude on VW’s part shows up clearly in the product used by consumers. Despite the family connection with Audi, one of the world’s most tech-savvy automakers, VW’s effort is thoroughly disappointing. Which is a real problem, when placed up against the often-excellent systems put out by mass-market automakers. 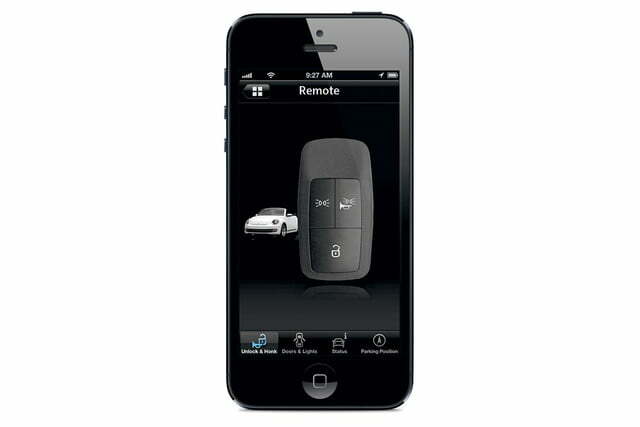 One of the first things I do when reviewing any infotainment system is pair my iPhone through Bluetooth. Not only is this something that actually matters to me, it is an excellent litmus test for how well the system’s user interface is laid out. On a RNS equipped VW, this took me more than ten minutes, and frankly this was no aberration. Despite the family connection with Audi, RNS is thoroughly disappointing. Part of the problem is the basic layout of the system, which combines a touchscreen with a halo of hard buttons. In theory this makes sense, as the hard buttons act as a sort of permanent home screen, allowing users to easily navigate between categories. Unfortunately, as with many systems that employ this layout, it is ultimately confusing and difficult. What falls into what category is often unclear, and it is essentially impossible to get from one menu to another using the touchscreen. This would be frustrating on its own, but the menus are not intuitively laid out. As such, it is easy to miss things even when on the right menu. Controls for rain-sensing windshield wipers are buried three sub menus deep. Instrument cluster lighting is not contained in any infotainment menu even though cabin lighting is. In short, it’s a bit of a mess. Also, as with many touchscreen systems, usability is closely tied to screen size. On the standard display, using the navigation system is extremely difficult for anyone with large hands. I would happily trade the buttons for a larger display that used a home screen to select categories. On the whole, using RNS is a frustrating experience, and nearly impossible without the driver devoting their full attention to it, which, as one might imagine, is problematic in a car. Features are probably RNS’s strongest area. It can’t compete with the truly high-end systems, but then again it doesn’t need to. 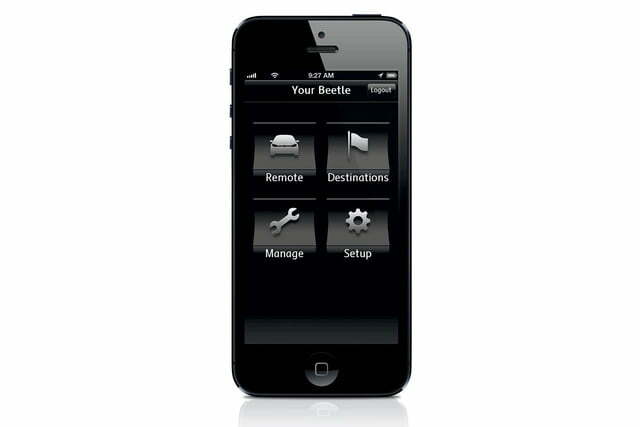 The key offerings are navigation, satellite radio, as well as Bluetooth navigation. In short, these are all of the things that consumers have come to expect. On the whole, using RNS is a frustrating experience. 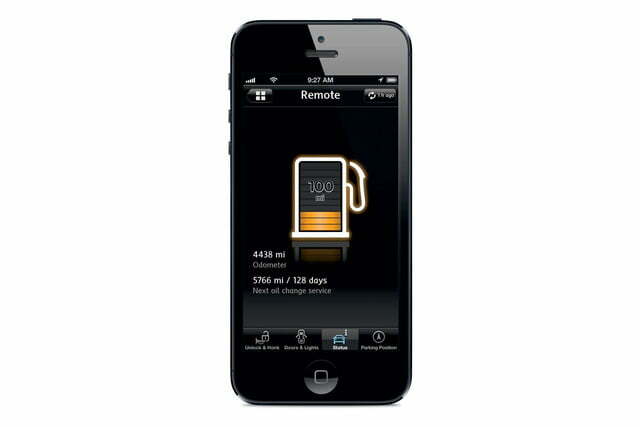 In the way of extras, the Car-Net smartphone app can track vehicle location and speed for the benefit of over-protective parents, as well as fuel level, maintenance, and other useful info. 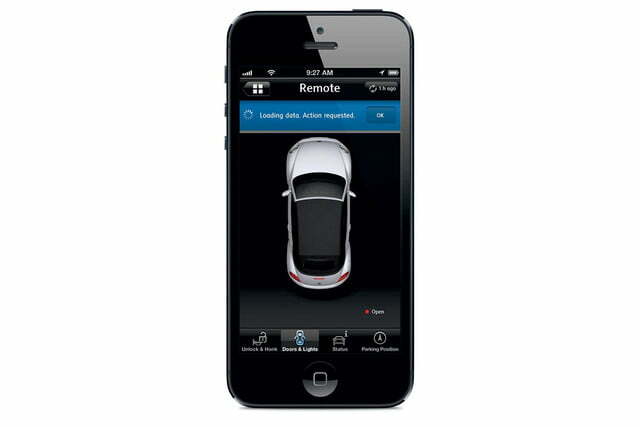 Other automakers offer similar features, but this is one area where RNS actually does stand out in a good way. There is a bit of a lack of the sort of app integration that other infotainment systems are beginning to show off, but that isn’t something that I – or to the best of my knowledge, many other consumers – are going to miss. 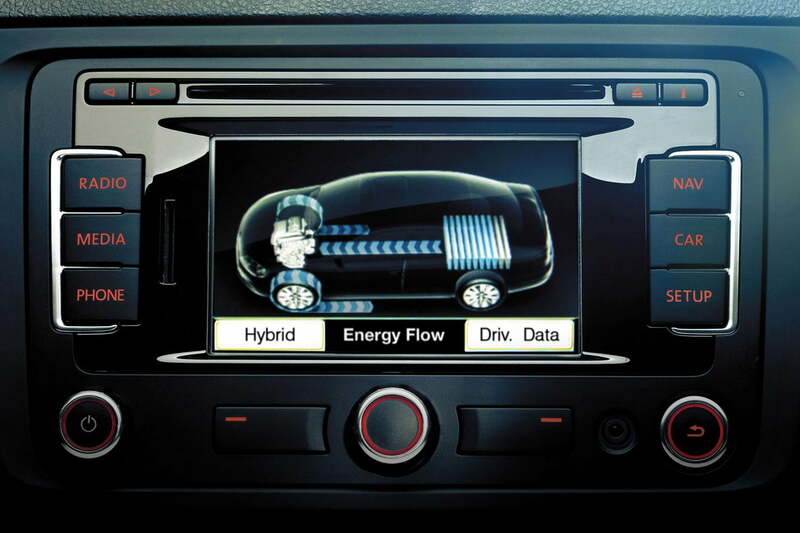 Unfortunately for VW and its consumers, hardware is another weak spot for this system. It is obvious from the time the car is turned on that RNS is slow. In most vehicles, there is a brief delay between the car starting and the system booting. In VWs, this is a long delay indeed. This is frustrating enough by itself, but even worse is that the backup camera won’t come on until the system has crawled through its Commodore-speed boot-up. I can at least say that during my time with various VWs, I have not experienced any problem with balkiness or freezing once the system has bestirred itself into action. This is something that Ford’s SYNC, for example, can’t claim. The touchscreens themselves are adequate, but not much more. As with many automakers, the standard screen is tiny, and not nearly as responsive as larger models. Yet, even the basic screen gets the job done without too much balkiness. 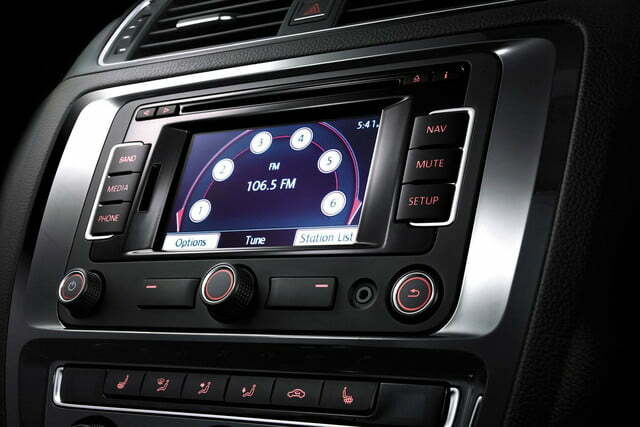 As with other mass-market systems, VW’s RNS could badly use a graphics and design update. 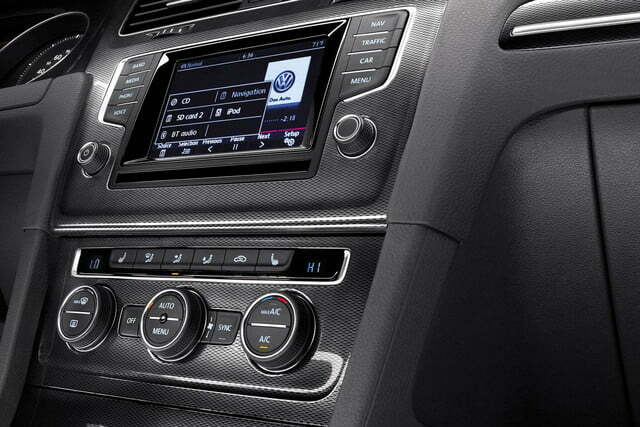 This particularly stands out against VW interiors, which are notable for their restraint and taste. As with other mass-market systems, VW’s RNS could badly use a graphics and design update. The design does at least feature high-contrast displays, which are easy to read. But the comparatively low resolution and slightly balloon-ish font appears unrefined and somewhat crude. The system is also extremely text heavy with little in the way of design elements to create a premium feel. This stands in stark contrast with VW’s corporate sibling Audi, which has one of the best-looking infotainment systems in the business: MMI. It is hard to be too upset with VW in this context, though, as the graphics and display are no worse than those of Toyota’s Entune or for that matter Chrysler’s Uconnect. Still, VW at the least earns no points in the field. In the end, RNS feels like an afterthought, something that was included because it had to be rather than because anyone cared about it. At this point, that way of doing infotainment just isn’t acceptable. Especially when the systems being put out by VW’s Japanese and American rivals are frequently excellent. The slightly slipshod feel of the VW offering also stands in stark contrast to the companies well built and focused car. That is a shame because excellent cars like the VW Golf GTI really deserve better than the most recent version of Volkswagen’s infotainment system is capable of offering.